When a tiny space probe called Philae landed on a comet, then bounced twice and disappeared from view, the whole world seemed to hold its breath. The tiny robot became a hero, and the ESA Rosetta mission became a household name on that action-packed day in November 2014, the most recent event that we have chosen to feature in our year-long Legends of Space series, celebrating 60 years since Sputnik. “I persistently thought every day that everything was going to fall apart. 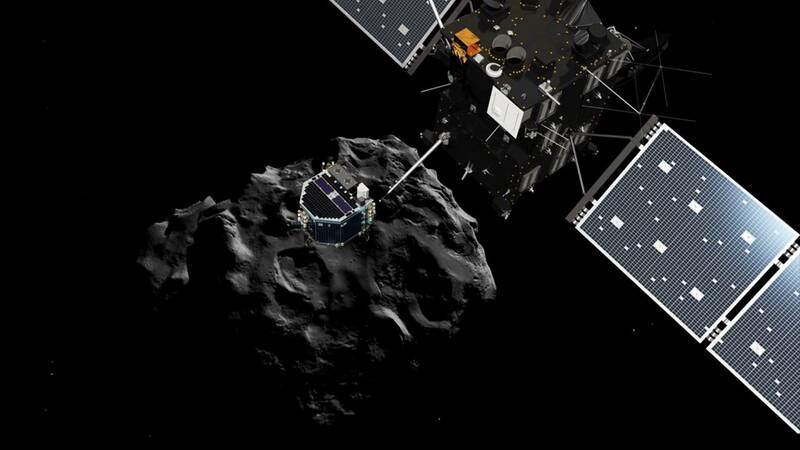 The stress level on Rosetta was incredibly high,” he tells Euronews. Looking back at the project, the science of Rosetta continues to surprise the research community, revealing a great deal about cometary bodies and the origins of our solar system. However the most lasting impact of the mission is human, according to Matt Taylor: “Ultimately this was an international endeavor that enabled this to happen. So for me, that’s the legacy of Rosetta – see what you can do when you can work together,” he says.